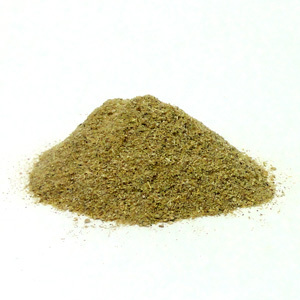 This organic White Kanna powdered incense is a standardized 5:1 concentration. This is the exact product that made us Kanna fanatics here at the shop a few years ago, and it remains one of our favorite products to this day. We are pleased to now offer this exotic incense to help make your day just a little brighter. This works equally as well as a smoking blend additive.